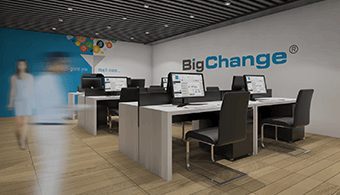 BigChange, the mobile workforce management technology company, has taken a five-year year lease at the 3,509 sq ft ground floor of 3 Temple Point. Elizabeth Ridler, partner at Knight Frank, who advised Grantham-based landlords Vernon Holdings Ltd, commented: “This is an excellent letting in the challenging out-of-town office market. Unit 3 forms part of Temple Point, a high-quality office park comprising nine modern office buildings situated at J46 of the M1, which is now fully let. “This strategic location of Temple Point, adjacent to Junction Yorkshire’s superb network, was a significant factor in the letting, as was the quality of the building, the landscaped environment and the ample parking facilities. “Temple Point is only a very short walk of Colton Mill Retail Park, which includes a Sainsbury’s Supermarket, Next, Boots, Travel Lodge, a creche, restaurants and fast food outlets all close by,” she added. The first floor of the two-storey building is occupied by Tolent, the leading northern construction company. 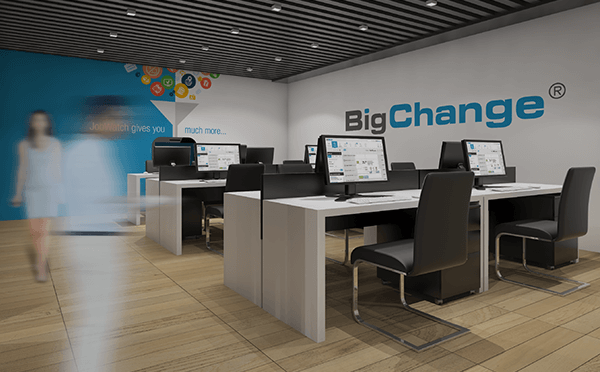 Martin Port of BigChange explained: “The company has grown rapidly over the last three years, we now employ over 30 people and have outgrown our current offices in Leeds. The new offices we will occupy are a perfect match of our requirements. “We were impressed with the speed and professionalism of the Agents Knight Frank, the landlords and there legal team. We would like to thank also Michael Bush of Henry Hyams Solicitors who acted on our behalf,” said Mr Port.